We are real “Coffee Specialists” when it comes to our service! Our main goal as a coffee roaster is not only to provide you with authentic Brazilian coffee but also to provide you with the perfect cup of coffee, whether it’s morning, noon, or night. We treat our farmers, the environment, and our fellow coffee fans the way we want to be treated: with respect and love. While growing and nurturing a culture of togetherness, we’re socially conscious of the farmers’ hard work, as well as the preservation of our lands. Positive and loving relationships between us, our farmers, and our customers are an integral part of our coffee company. We love supporting our local coffee businesses! By partnering with them and our Brazilian coffee farmers and suppliers, we are able to provide to you the freshest and highest quality beans. Farming is the heart behind why we do what we do at Minas Espresso. We challenge ourselves to produce and provide you with coffee beans that exceed your expectations of how that first cup of coffee in the morning should taste. Farming is the heart behind why we do what we do at Minas Espresso. 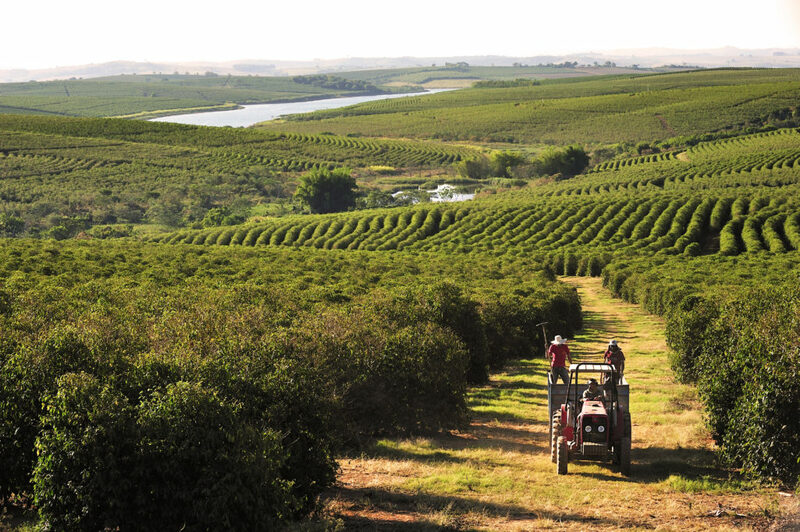 By working with the combined efforts of local businesses and our Brazilian coffee suppliers and farmers, we are able to bring to the US the freshest, highest quality roasted Brazilian coffee beans. We challenge ourselves to produce and provide you with coffee beans that exceed your expectations. To us, the best coffee doesn’t just come from the store; it comes from the heart and the love we have for our lands. 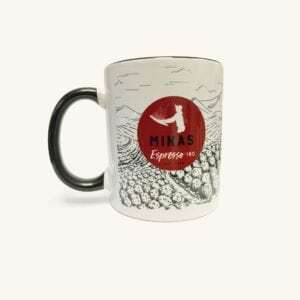 Would you like to become a Minas Espresso dealer? Do your values align with our own? Do you love to drink fresh coffee as much as we do? We would love to hear from you. After receiving your request, we will contact you to check and plan together how to proceed. If you would like to become a dealer, contact us today at 1-888-916-4627 or by e-mail: info@minasespresso.com. Amazing coffee! I love how it’s rich but not bitter. Smells so good! My favorite is the Benedito Espresso which makes me love it even more after learning the story behind the name. Wonderful people putting a lot of love in this coffee. My wife & I love Minas Espresso! Both of the roasts have a unique flavor that is amazing! We recommend giving Minas Espresso a try! You will be glad you did! Great coffee and great people! Both roasts were awesome! I recently received my Minas Espresso coffee beans and I just love the bold flavor of the coffee! Looking forward to try the other beans for comparison! Thank you Bruno and family! This coffee is incredible. I highly recommend. We ran out in a week! I was so impressed.